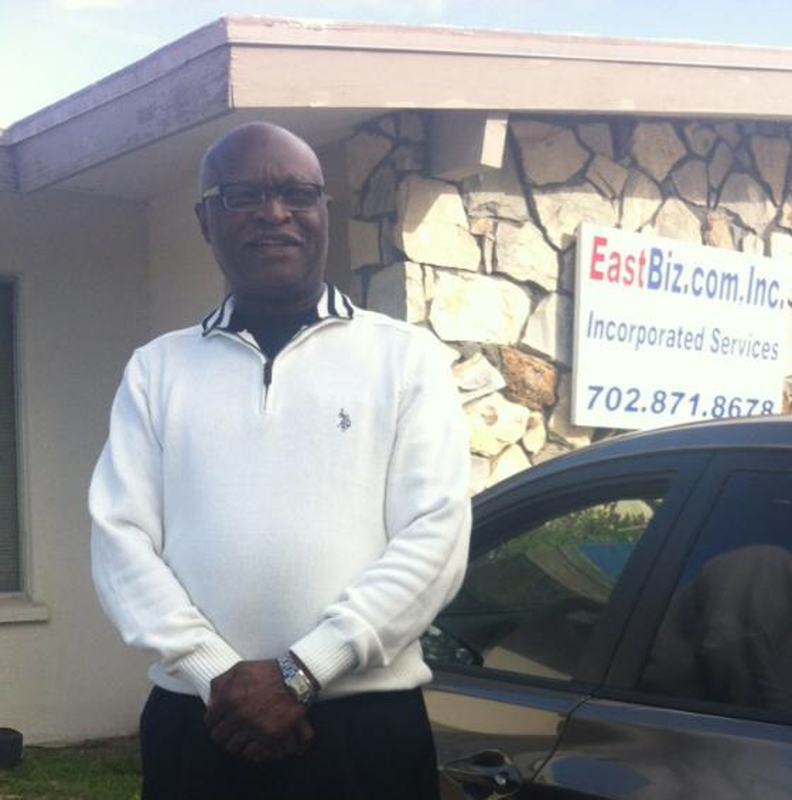 Hello my name is Joseph and I am so glad to be a part of this great team of professional driving instructors here at Silver State Driving Academy. I am a native Nevadan, graduated from Western High school class of 71. Retired from the CCSD after twenty eight years of supervisory service in the maintenance and custodial department. I am a former CASA for 8th district court foster care department. Been driving for forty seven years, been an instructor with Silver State 3 years. I have a CDL class B with a passenger indorsement. Most of all I am looking forward to meeting you and making your driving experience a safe and pleasurable accomplishment. Joseph is a great instructor, I appreciate his time and patience. I feel more confident in my driving.